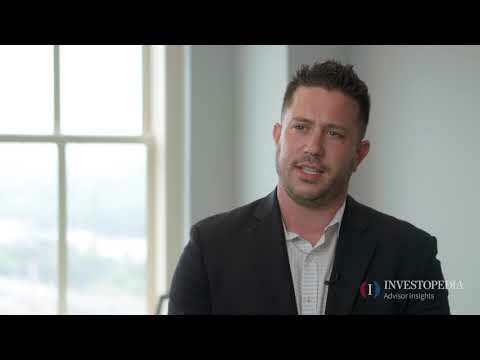 At Dutch Asset Corporation, Cullen and his team help families and individuals reach their financial goals by merging technology and personalized advice to provide a world class experience that could only exist in the 21st century. Please note that the information above is not a recommendation and is for informational purposes only. Discover how to get started planning for and managing your retirement by making simple, deliberate steps towards financial health. Cashing in an IRA to pay for outstanding credit card debt may not be the best solution however if it is the only solution available, understand the expectations and risks. How do I determine which ROI formula to use for an investment? The formula you need is found here, If the amount of payment is constant you are correct to assume that monthly or quarterly would result in a higher IRR. We calculated a monthly IRR of 17.5% and annual of 12.15% based on monthly or annual payments. It is also important to consider taxes and employ a model to evaluate the different payment periods. If you would like further assistance please reach out and we can walk you through it. Should I borrow from my 401(k) for a down payment on a house if I can pay it off within 60 days from a different account? Hi, Congrats on the home purchase. If you plan to use the EUR I would look to move them stateside as soon as possible, I am not an expert on AML but your bank should be able to assist in this regard. As far as a 401k loan(up to 50% or 50k, whichever is less) this can be great for short term capital as long as it can be paid back in a short period of time, usually there are origination fees so note that this will be a sunk cost. Another option you may want to consider is looking at a portfolio lender because there is much more flexibility in terms of down payment and mortgage insurance. Currently Sofi has a portfolio product with 10% down as do many other smaller lenders; I would take a look at these options. How can I locate an investment account that I lost track of many years ago? Many times lost assets find their way to the Office of Lost or Unclaimed funds in your state. I would start by inquiring here and if you have no luck track the succession of the firms(Wikipedia) to find out the ultimate destination. Use a portfolio lender AKA a Bank that actually lends it's own money. Many have programs that require only a 5-10% downpayment(in addition to closing costs.) I purchased a house in november 2017 and received a 3.875% rate with no points and 10% down. My bank was Trustco which primarily lends in New York and Florida, but in the course of my research I found out that SOFI has a similar product. What is the best way to invest $200,000 at 75 years old to get back income of $1,500 per month?